Recover your skin's youthful strength, firmness and resilience. 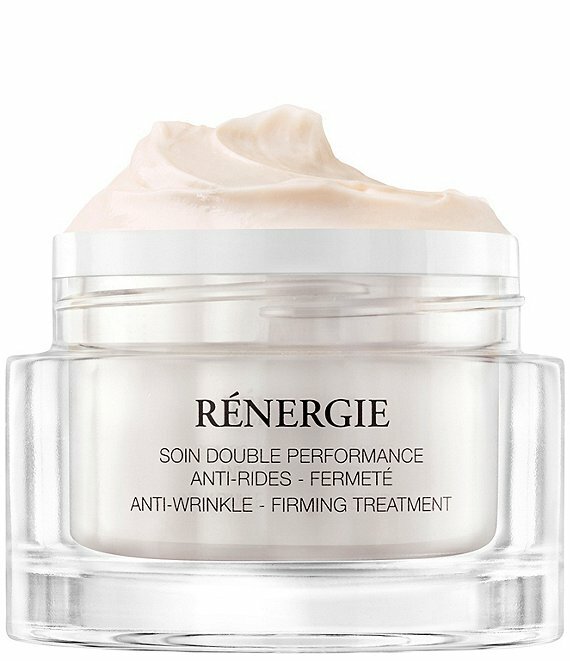 Thanks to a unique firming and anti-wrinkle effect that fortifies skinmaking the skin plumper and smootherthis double performance treatment is proven to dramatically decrease the appearance of fine lines and wrinkles. Leaves your skin feeling lifted, firmer; smooth and supple.